8 Best Game of Thrones Season 6 Fan Theories! Unless you’ve been held captive by the High Sparrow and his band of sanctimonious goons for the past eight months, you know that Game of ThronesSeason 6 will premiere on HBO this season. For the first time, even book readers are mostly clueless as to what might be in store, as most of the storylines in David Benioff and D.B. Weiss’ acclaimed adaptation are past the point where that George R.R. Martin has reached in his ongoing series of novels. Obviously, the big question on everyone’s mind is whether or not Jon Snow is truly dead. Naturally, the Internet has some interesting theories about the newest Lord Commander of the Night’s Watch – as well on just about every other character that probably survived season 5. So check out our list of the best Game of Thrones Season 6 predictions in the gallery below. Coldhands is a mysterious (and probably undead) character from the books who assists Bran and Hodor in their travels. Reports from the set indicate he’ll make an appearance in Season 6. 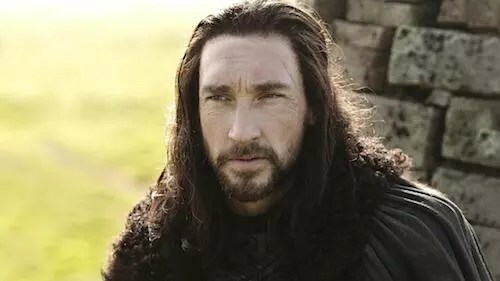 A common fan theory is that Coldhands is the reanimated version of Benjen Stark – Ned’s brother and a member of the Night’s Watch who has long been missing and presumed dead. GRRM has shot this theory down – but he’s also been to mislead his audience just for fun. The huge, terrifying brothers of the Clegane family – Gregor and Sandor – both had brushes with death way back in Season 4, but we didn’t actually SEE them expire, and since GoT loves a good death scene, that probably means they’re still alive. Sandor was left for dead by a pissed-off Arya Stark, whereas Gregor was revived by Qyburn after his fight with Oberyn and now seems to be serving as Cersei’s personal badass. The brothers have plenty of reason to dislike each other, and many fans believe they’ll do battle this season. Book-readers have been awaiting the emergence of Lady Stoneheart since season 3, when Catelyn and Robb Stark were both cut down at the Red Wedding. 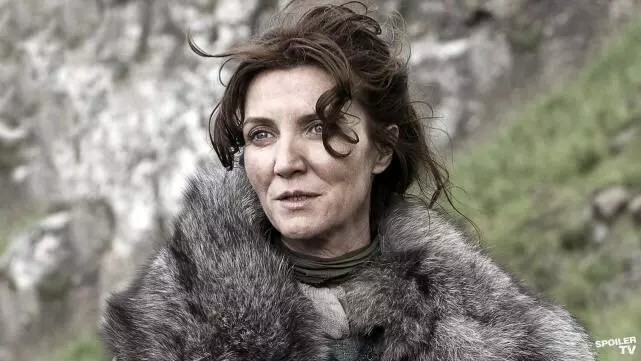 For the uninitiated – Lady Stoneheart is Catelyn Stark in vengeful zombie form, and it’s hard to believe GoT producers would pass on such a cool character. The actor who plays Thoros of Myr is returning for season 6, and many believe he’ll see him bring Catelyn back to life. 4. Jon Snow’s True Parentage: FINALLY Revealed?! 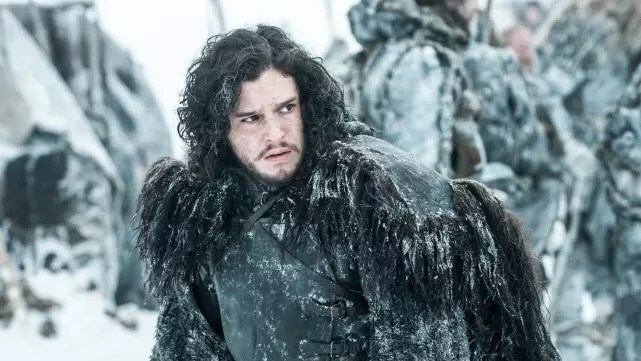 Let’s get this out of the way right off the bat: Jon Snow is definitely coming back in Season 6. He’s too important for the show to go on without him. Many fans believe the book AND the show have been hinting for years that Jon in the illegitimate son of Rhaegar Targaryen and Lyanna Stark. 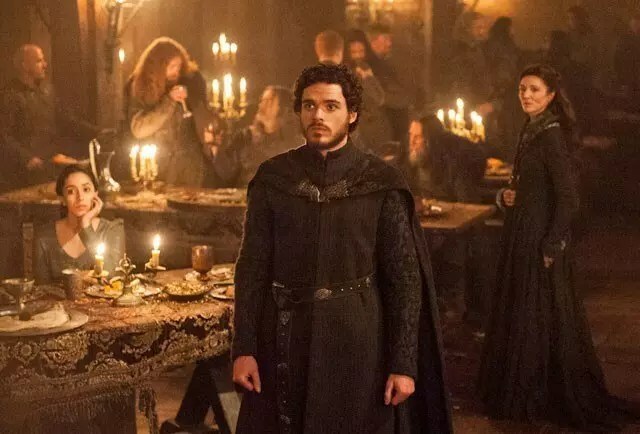 It’s unclear how his parentage might lead to his resurrection, but many believe Jon’s royal blood will motivate Melisandre to bring him back to life. 5. 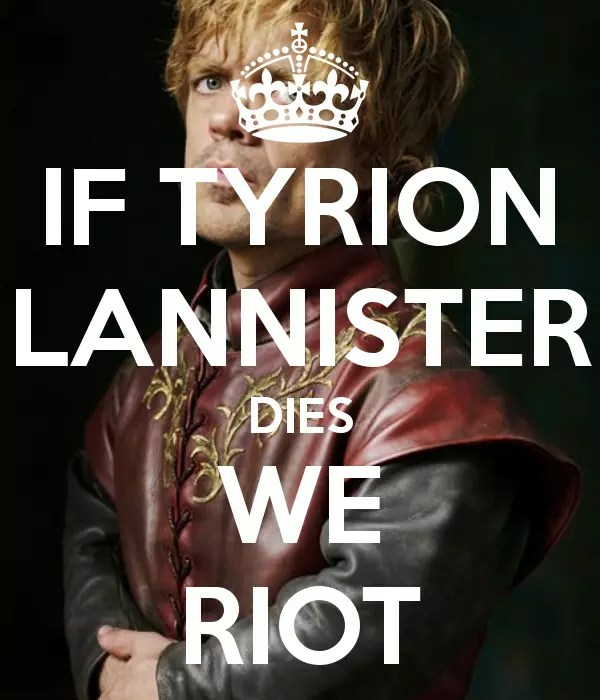 Daenerys + Jon + Tyrion = Winners of the Great Game? They may well be the three biggest fan favorites in Westeros, and in Season 6, they might finally team up. In Martin’s A Song of Ice and Fire books, three “dragonrider” are foretold in a prophecy. Obviously, the Khaleesi has three dragons – and many believe Jon and Tyrion will ride the other two when she torches Westeros and takes her place on the Iron Throne. That Red Wedding was pretty brutal, eh? No surprise that all these years later some folks are still pretty angry about it (See: previous entry on Lady Stoneheart). And this is Westeros we’re talking about, so you can expect the revenge to be grisly and brutal. 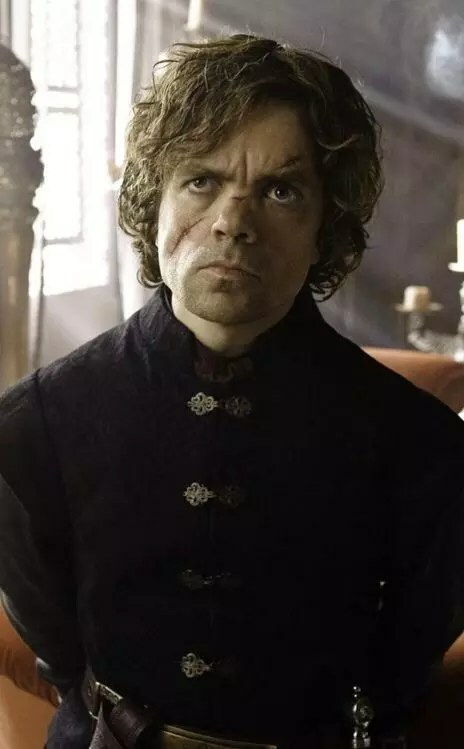 Many fans believe a scene from the books in which a Stark bannerman kills some Freys, turns them into human pies, and feeds them to the unwitting Freys and Boltons will be brought to life this season. We love it. 7. Ned Stark: Back From the Dead?! 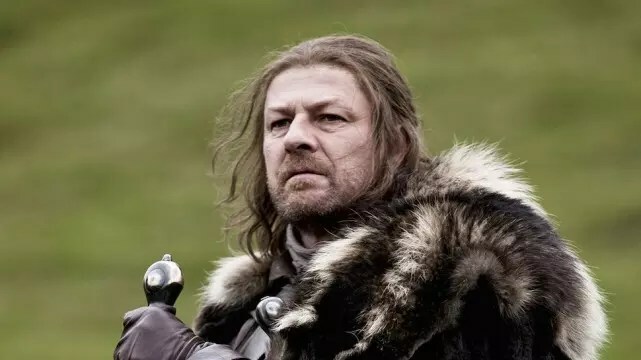 Believe it or not, there’s talk of the writers taking us waaaaaay back to season one by reintroducing Warden of the North himself, Ned Stark. Don’t worry, the show’s not gonna jump the shark by having some ambitious maester figure out a way to re-attach severed heads. Instead, we’ll likely get Ned in flashback form. Internet sleuths have determined that he’ll be played by English actor Sebastian Croft, and the flashback may offer some insights into the identities of Jon Snow’s mother and father. Hey, we didn’t say ALL of these theories are gonna blow your mind. We decided to play it safe with this one by prognisticating that everyone’s favorite imp will toss back a gallon of vintage and cut his rivals down with some withering bon mots. Even in Westeros, there are certain things you can rely on. Here's the script for episode 6:[ These are translations from FD(Freaky Doctor)'s videos on Youtube ] Content may or may not be 100% accurate, I’m just translating what Friki has posted. I know this episode has been translated already but given my fluency in Spanish and English I think I could add or improve on some things. I’ve translates things as Friki spoke, whether the scenes are in the correct order or not, I personally do not know. If I’ve made any mistakes please feel free to correct me. Here's the script for episode 6:[ These are translations from FD(Freaky Doctor)'s videos on Youtube ] Content may or may not be 100% accurate, I’m just translating what Friki has posted. Please note that this translation may contain some errors (not every word translates from Spanish to English perfectly) and if you see these errors please feel free to correct me. Hey, Game of Thrones, WTF Is Up With Dorne? Why Is Westeros So F*cked Up?